The building of the Louis Vuitton Foundation is an art museum and cultural center sponsored by the group LVMH as part of its promotion of art and culture. 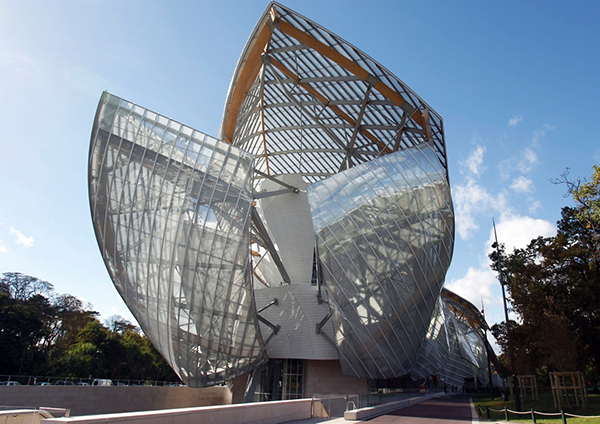 The museum in was designed by the architect Frank Gehry and is adjacent to the Jardin d’Acclimatation. 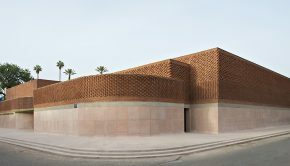 The two-story structure has 11 galleries of different sizes.